Reputation Management allows you to see what people are saying about your business, improve your visibility in local search and check your progress to prove your local store. 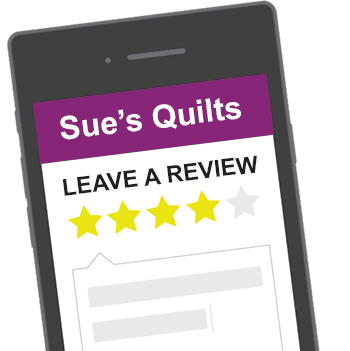 Receive an alert the moment a review is submitted on all of the most popular review sites, including Yelp, Facebook, and Google+, as well as sites that are relevant to the craft industry. Sit back and let us deliver automated alerts to maximize engagement and increase sales. Alerts are sent when new information is found. These notifications are configurable. Executive Reports roll up activity for all aspects of online presence and reputation management. This report is emailed out once a week.